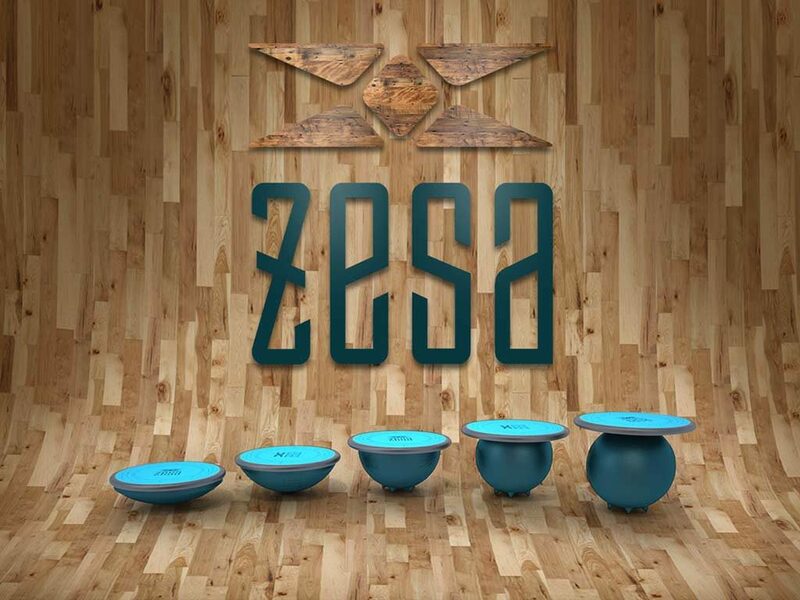 ZeSa® Activator Training Platforms are for everyone, from a fitness novice just getting started, to the professional sports teams that use our products in their training. ZeSa® Activator Training Platforms come in a series of progressively challenging heights and configurations, depending on the amount of balance each Activator requires. That means Activators are appropriate for multiple uses, including injury rehab, senior living facilities, fitness centers, educational settings, youth sports teams, collegiate sports teams, professional sports teams, and more. ZeSa® Activator Training Platforms can take any user from where they are now to their peak fitness performance.